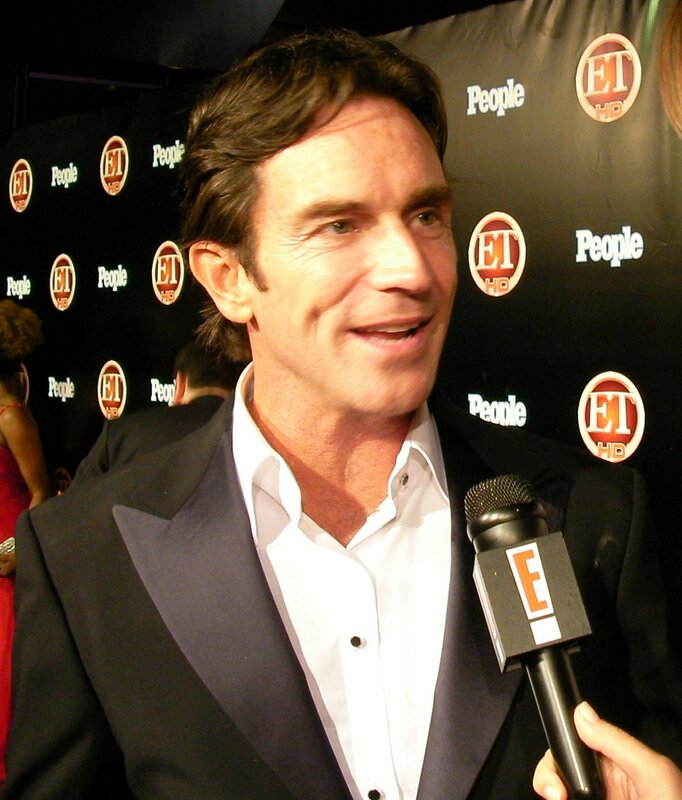 Television personality Jeff Probst assisted a camerawoman who suffered two seizures during a Hollywood event, E! News reported. The "Survivor" host caught the camerawoman and lowered her to the ground as she suffered a seizure while he was answering questions for her media outlet at Sunday night's Academy of Magical Arts Awards ceremony. E! News did not identify the woman or for whom she was working. "She fell into my arms, basically," Probst told E! following the incident. "She had a seizure and she didn't know it. When she came back to, she said, 'I'm fine,' and she had no idea. Then she had another one." Probst reportedly stayed with the woman until medical personnel arrived at the scene.